WhatsApp Web client support is now available for iOS users. That's right, now iOS users can access their instant messaging facility on the web; without taking the other route (via jailbreaking). Eight months ago, on January 21, 2015, WhatsApp was made available on web browsers, and let Android, Windows Phone 8.0 and 8.1, Nokia S60, Nokia S40 Single SIM EVO, BlackBerry and BB10 smartphones enjoy the service. However, there was no web solution for iOS users at that time because of limitations of the platform and high-security standards adopted by Apple, so they were forced to wait for the service. However, iOS users' wait for WhatsApp Web is over now, and they can also enjoy WhatsApp Web – Same WhatsApp account on iPhone and desktops. Yesterday, WhatsApp enabled its web client interface for iPhone users. How to Use WhatsApp on iPhone and iOS Devices? A QR code will appear on the web page, which must be scanned with your iPhone using WhatsApp mobile application to activate the service. Due to the dependability of WhatsApp web client on Google Chrome browser, it could not be made active on iOS, as iOS supports Safari web browser. This could be one of the reasons why WhatsApp took so much of time to bring its WhatsApp Web to Apple's iOS platform. 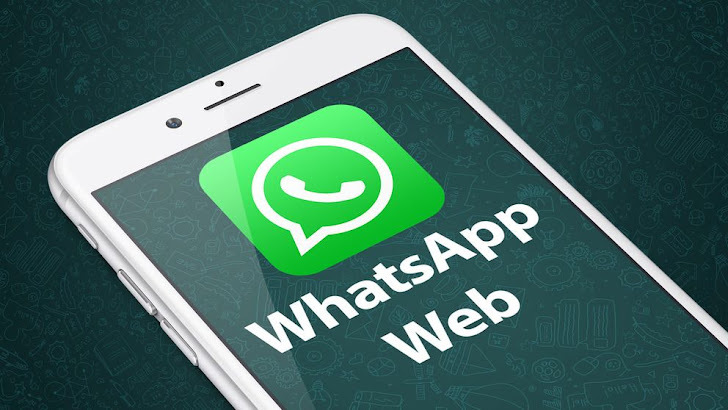 Now, WhatsApp Web can also be accessed using Safari browser, though it will require the latest version to run the facility.